Have you ever dreamed of fascinating buildings that light up the whole city at night or a place of unlimited fun from helicopter tours to Cirque du Soleil shows? If you have, then that means one thing: LAS VEGAS is for you! This is the place to experience it all, have the time of your life, and make memories that you'll remember years to come. 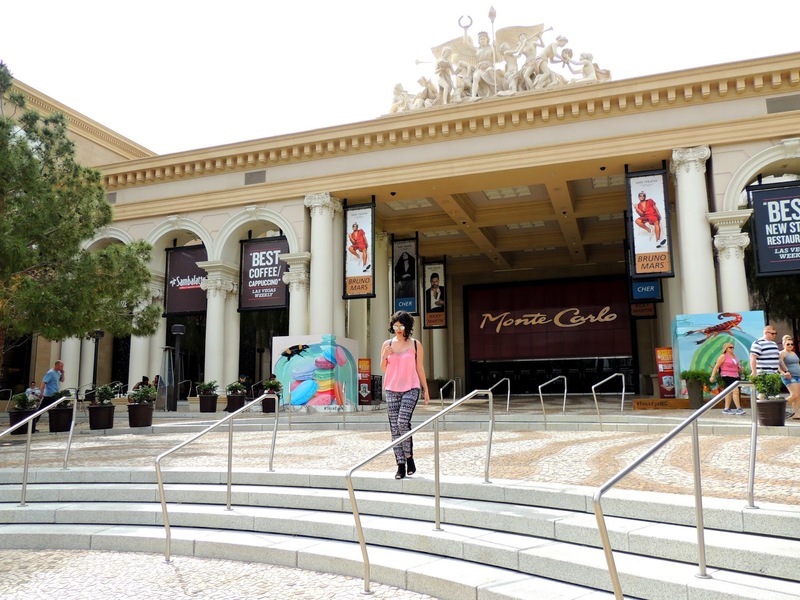 If you're ever in Vegas for 2-3 days, I've got the five places you must see before it all comes to an end. As someone who now has lived twelve years in this larger than life city, I'll be happy to give you a city tour of the places on "The Strip" you should not pass by. So grab a pen and paper and write these down for your soon-to-be extraordinary Sin City trip. First thing's first: You cannot leave without taking a photo at the WELCOME TO FABULOUS LAS VEGAS sign ( if you don't, it's like it never happened...who's wants that? No one!) You can even get the chance to snap a selfie with Elvis Presley, who's usually there with his red convertible. He's a legend, but he always has time to talk to his fans! He's actually pretty funny! No matter the day, keep in mind there more likely will be a long line for photos (there're always newlyweds, groups of tourists, romantic couples...) so be prepared to wait and stay excited because you want your photos to scream "I ❤ LV!" 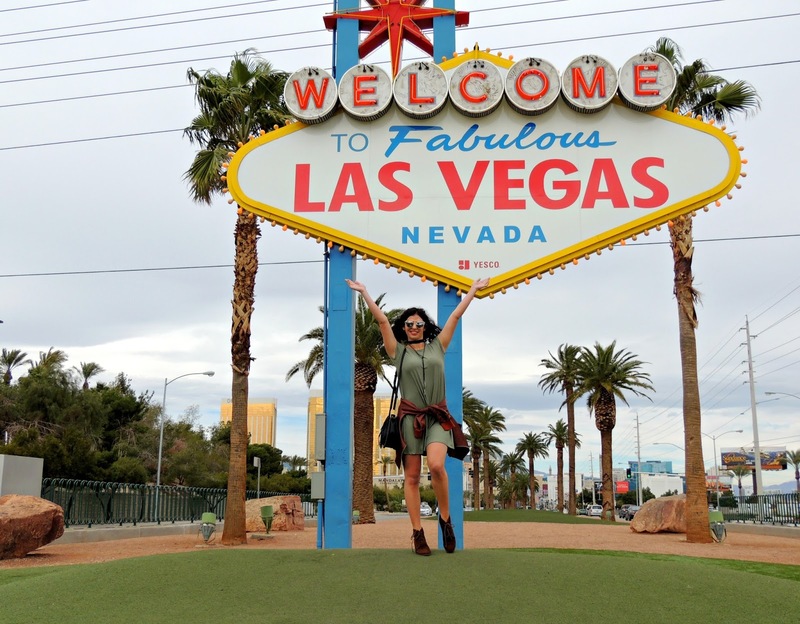 The Vegas sign is minutes away from the McCarran Airport, so make sure you're dressed and ready for your perfect Instagram shot as you come out the airport. If you have to, touch up a bit and head straight to the sign! The Strip offers plenty of restaurants and coffee places, but my favorite to this day is the Sambalatte Cafe located at the Monte Carlo Hotel and Casino. It's artsy with unique decor, there's plenty of space with inspiring indoor and colorful outdoor sitting areas, and the coffee is super delicious! Also, as you can see from the photos above, the rainbow art is #goals for all of us social media freaks. They'll always ask if you want rainbow latte art, so say YES, it will only make the experience even more special. 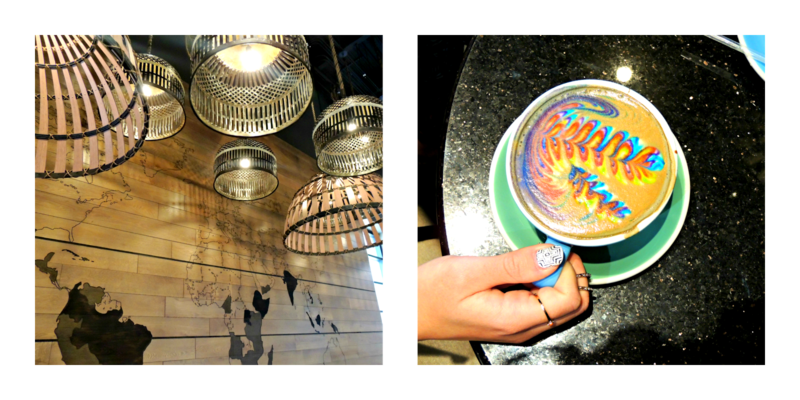 It was totally worth it, as I absolutely LOVE coffee art! And I even want to learn how to do it myself for that luscious experience at home. I've tried a million times and cannot find the reason why it isn't happening... Are any of you coffee art masters? If you are, please give me some hints and tips. Until then I'll be in Sambalatte enjoying my coffee and this beautiful spring weather. 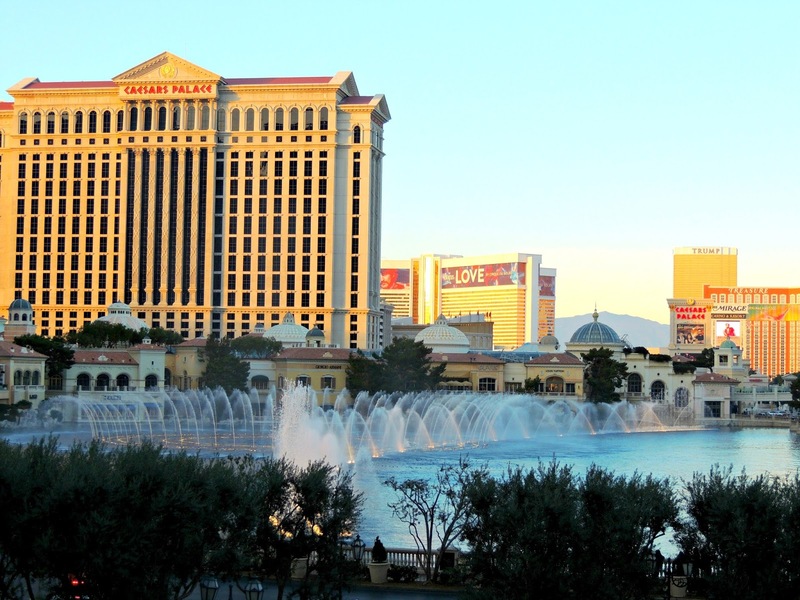 Seeing and experiencing the Bellagio singing fountains is a MUST! I feel like this could become the highlight of your trip because it really is magical. 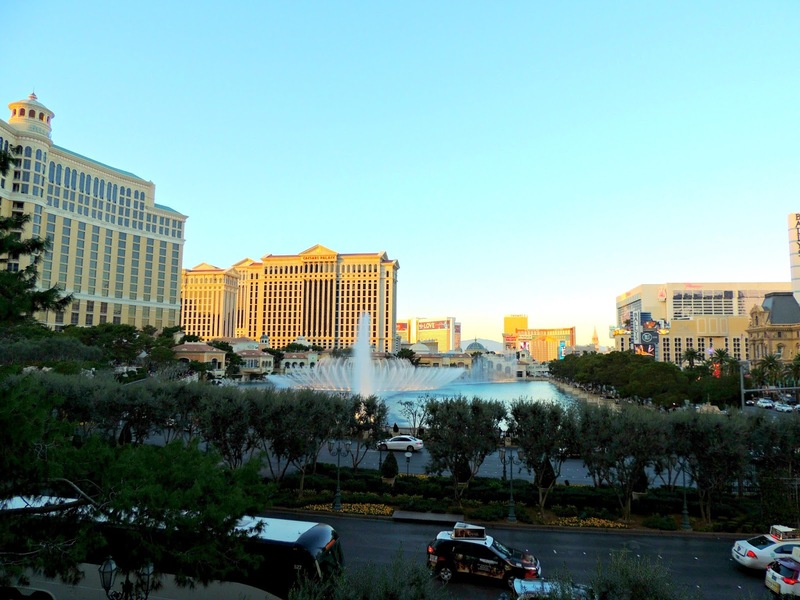 I recommend you see the fountains dance to classical music once during the day, and once at night. Somehow it feels like you're seeing a different show at both times of day. At night, you not only get singing fountains, but it's like a light show! The fountains light up and the gorgeous Strip lights of the surrounding hotels reflect in the dark waters. During the day, the sun illuminates the water as if there are diamonds sparkling on the surface. The fountain show plays continuously, so you can watch the magic at any time convenient for you. It doesn't matter if I've lived in Las Vegas for 12 years,I still love going to Bellagio and watching the fountains, trust me, I'm left in awe every time! Not only is Bellgio gorgeous from the outside, but as well from the inside, with botanical gardens that display fresh flowers, a Jean Philippe patisserie, lots of shopping stores, game tables... and so much more. 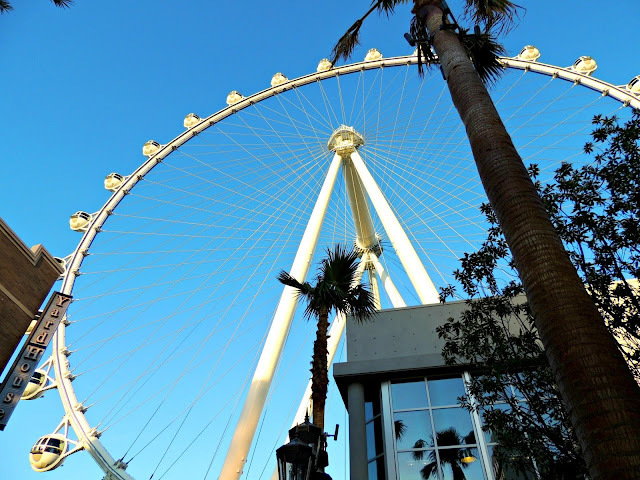 You've got to witness the world's tallest wheel, so head down to the LINQ when you visit Las Vegas. I suggest you buy a ticket because seeing Vegas from above is one-of-a-kind lifetime experience. 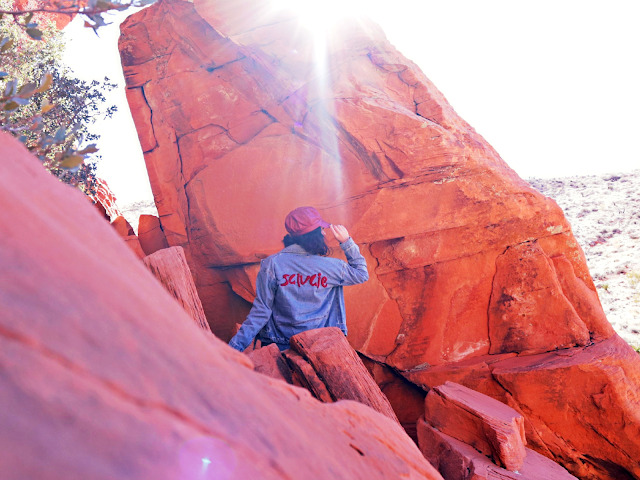 You'll see the desert valley encircled with canyons, the whole strip, and really, only mesmerizing views. If you're scared of heights, don't be. When I got on it for the first time, I imagined it would be super high, which made me nervous, but that wasn't the case, as I enjoyed the ride more than ever and would love to go on it again, this time at night. Which brings me to a really good point - being on the wheel at golden hour, when the sun is setting, everything illuminated in golden haze, is by far the best time to ride the wheel. TAKE YOUR CAMERA - the ride lasts 30 minutes, moving very very slowly, which is perfect for capturing aerial views of the city and making long-lasting memories. Be sure your camera battery is fully charged - you'll be snapping away as the wheel makes a full circle. 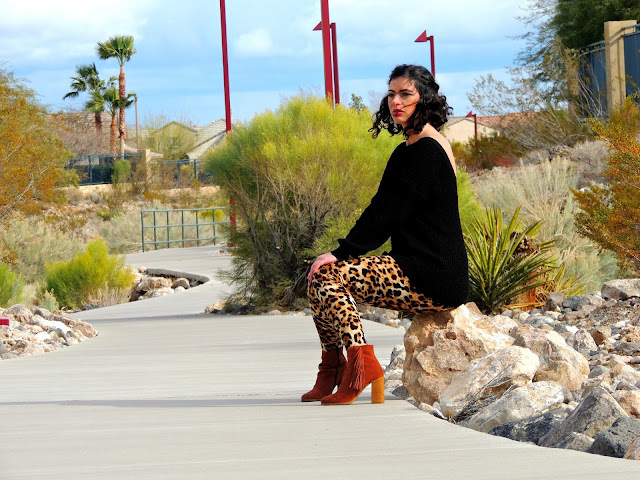 The Park is one of my favorite places to visit because it feels like a little getaway from the hustle and bustle of the Strip. 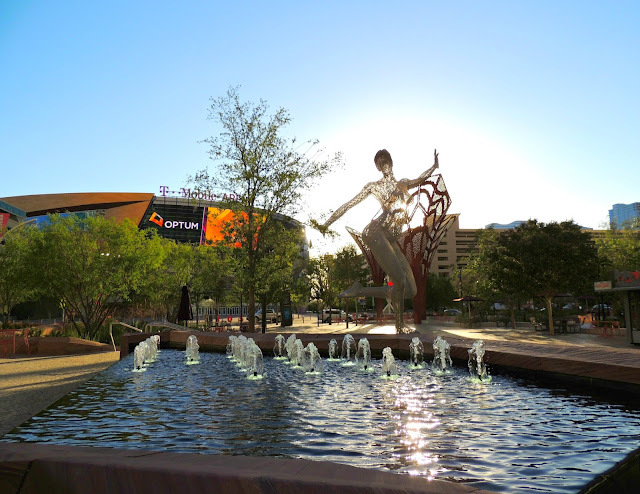 The Park is home to a vast selection of restaurants, the famous "Bliss Dance" statue (a great photography opportunity), the T-Mobile arena, nightly live music, gorgeous sitting areas, and overall chilled vibes. I can literally spend a whole day there. For that reason, you've got to fit it into your schedule and experience it all. So there you have it! These five places on "the Strip" should be on your to-do-and-see list once you land in Las Vegas. 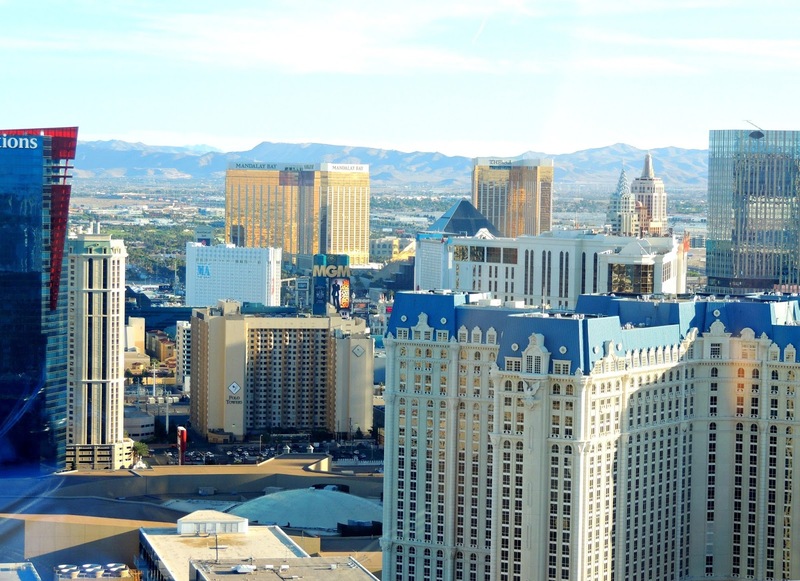 Let me know in the comments below if you're planning your trip to Vegas anytime soon or you've already been to this fabulous city? What did you like the most about this city? If you'd like any more suggestions of places to see in Las Vegas, you can always DM me on my Instagram or Twitter. I would love to help you or give you more spots to check off your Vegas list. Stay fabulous and I'll see you again very soon. This is such a cute post! 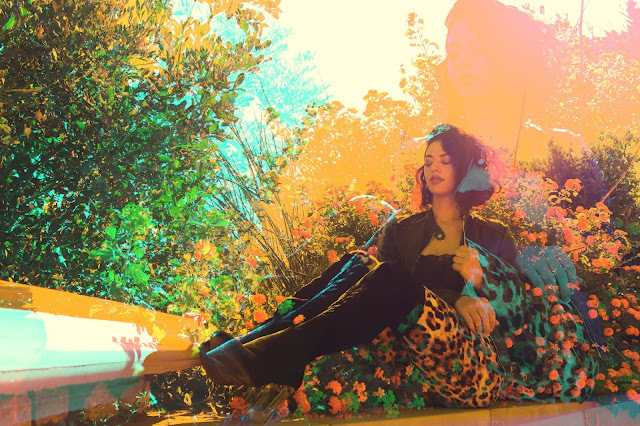 I love the colorful photos. And is that a unicorn latte? Love it:) Hope you have a lovely week dear! Thanks girlie! haha No, I don't think I'll ever try the unicorn latte; looks pretty, but I don't think it tastes any good. Have you tried it? I love Vegas and I would like to visit this amazing place again! That colorful latte is a dream! Seems like you had an amazing trip, love your photo in front of the Vegas sign. It really is. I love Vegas... the best city ever. Great guide, that colourful latte is too cute!! Thanks! Yes, super cute and tasted so gooood! I have never been to Las Vegas. Thank you for sharing, sweetie. Now I know where to go. Ohh you've got to come to Vegas! It's the place to be. And this coffee is... wonderful! Thanks Melania. I hope it's helpful for when you visit Vegas! I have never visited the park! OMG that looks so awesome! You've got to add it to your list! It's a beautiful place. Come, you'll love it! Thanks for the nice comment. Thank you for sharing the post, Radi. I wish to visit those places one day! Your awesome photos really tease me to go there:) Especially the LINQ. Thank you for the nice comment on my blog! I hope you come back soon! That's great! I'm glad it's helpful. You're welcome. Heading to your blog right now. Wow, die Fotos sind richtig toll und gefallen mir sehr. Bellagio Fountains is definitely something I'd like to see with my own eyes, and no Las Vegas trip would be complete without posing in front of the sign, right?! :) Great post! Ohhh yes definitely! It's all so magical. Hope you visit one day. You're very welcome. It really made mine as well. I've got to go back for some more. You've got to... it's an amazing city. Thanks so much. Great tips, sweets! I hope to visit one day. I hope you do because I'm sure you'll love it. 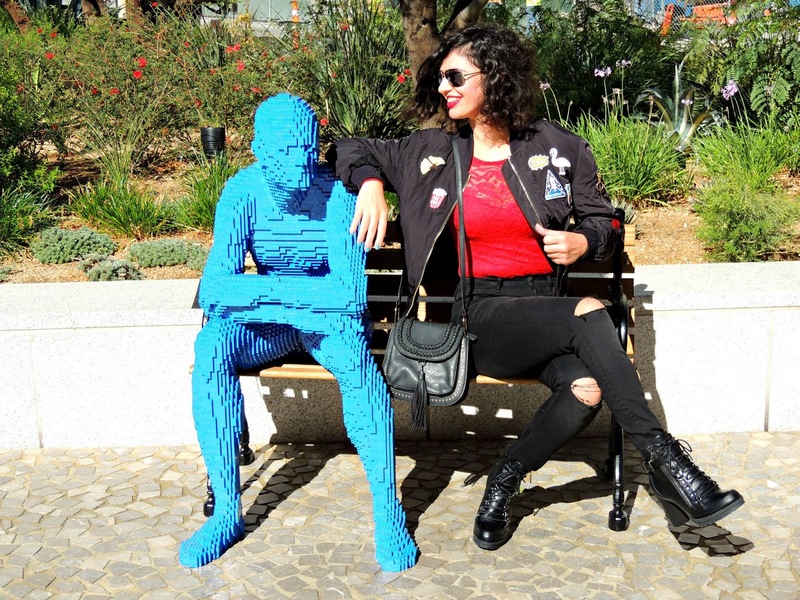 What an amazing travel guide, it's obvious that you enjoyed your trip to Las Vegas! Thanks for sharing! Wowww Las Vegas is great!! Ohh you must! Trust me you won't regret it. It's fabulous!!! Amei suas fotos e dicas. Wow Las Vegas is always beautiful and fun to visit. This is an amazing and helpful read, Radi! I've been wanting to visit Las Vegas for a very long time, but it hasn't happened just yet. It's high on my travel wishlist and hoping I can visit this year sometime. Awesome! Hope to see you one of these days. Make sure you do, I think you'll love it. I'd love to go there one day ! I hope it comes true for you this year! Thanks so much! You too. Hi Ivonne. Yes, many people think it's all drinking and casinos in Vegas, but there's also a lot of other great activities for the whole family. It really is, especially seeing it in front of your eyes... it's huge. 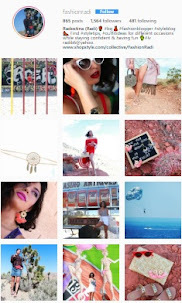 Thank you for stopping by and see ya on your blog. 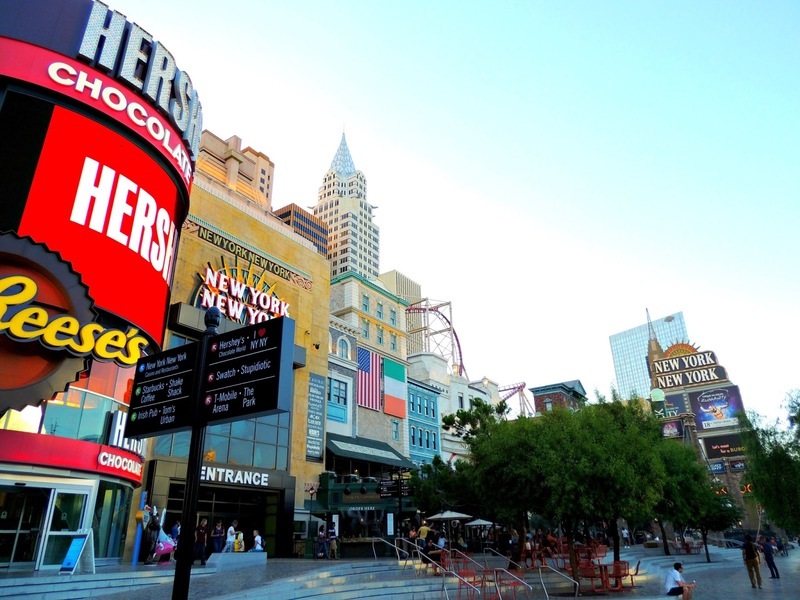 Woow I would love to visit Las Vegas one day it sounds so amazing ! I hope you do because it really is amazing and beautiful! Thanks lovely. Ohhh really... what do you miss the most about Vegas? 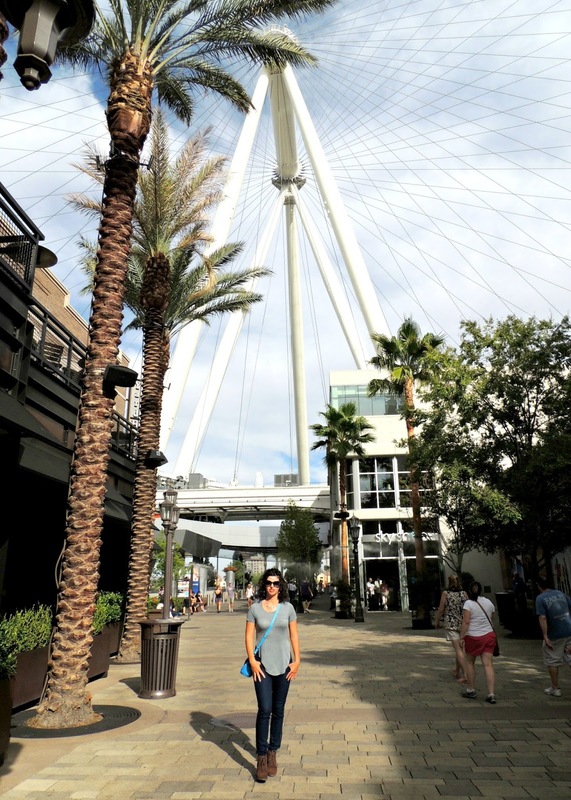 I wish I'd read a post like this before I went to Las Vegas hun- you've highlighted so many great spots! I really loved the Bellagio fountains, especially at night when they lit up. My ultimate highlight with Cirque Du Soleil though! I agree... yes the cirque du soleil shows are spectacular. Definitely in the bucket list. woow look at that coffee so incredible! The taste was even more incredible! I hope this dream comes true for you! Great post!!! You are so beautiful! Aww that's really sweet, thanks! Oh my goodness! Your photos are always stunning! I love your beautiful hair doll.